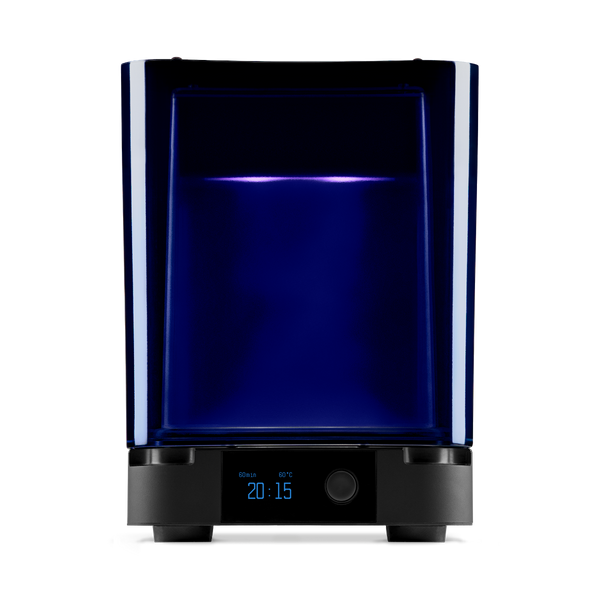 Post-curing maximizes material properties for stereolithography prints, improving parts’ strength and performance. Form Cure precisely combines heat and 405 nm light to consistently post-cure prints. Compatible with Form 3 and Form 2.